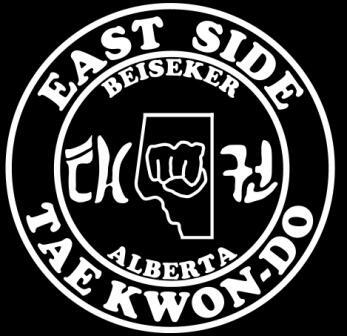 East Side runs classes Mon/Wed and Tues/Thurs. Classes run year round so you can join at any time. Just call Sensei Gary and start your journey to a better you.